Shalom! 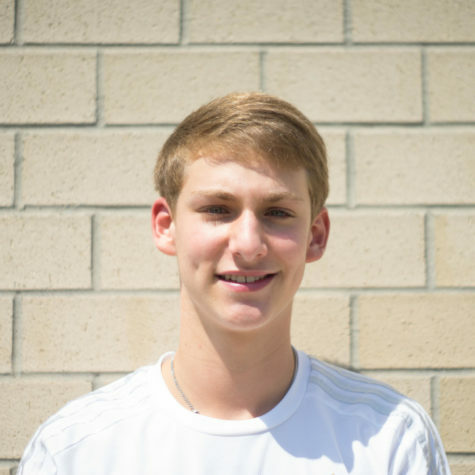 I’m Jack Meltsner, I am a junior who loves all types of sports. I play for the East Meck baseball team. I also enjoy watching movies, writing, and lifting weights. In my free time I'm cashing checks and snapping necks.